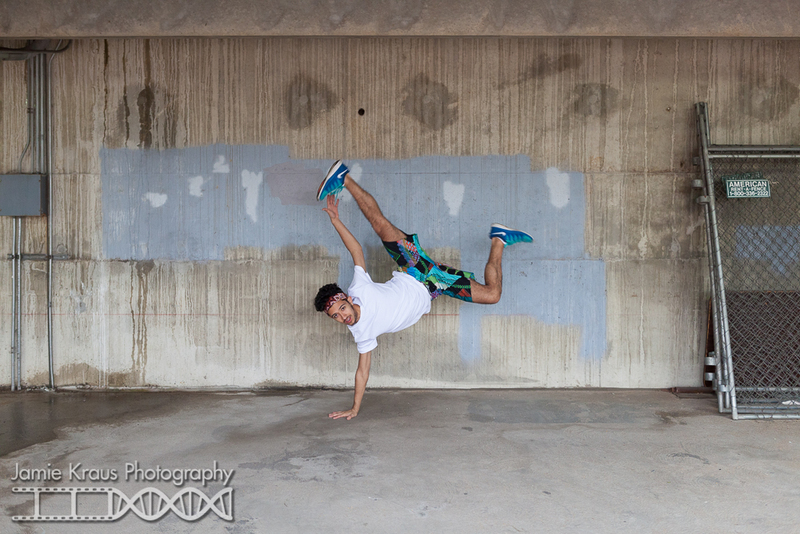 I thought National Dance Day was the perfect day to officially reveal my new dance photography project! 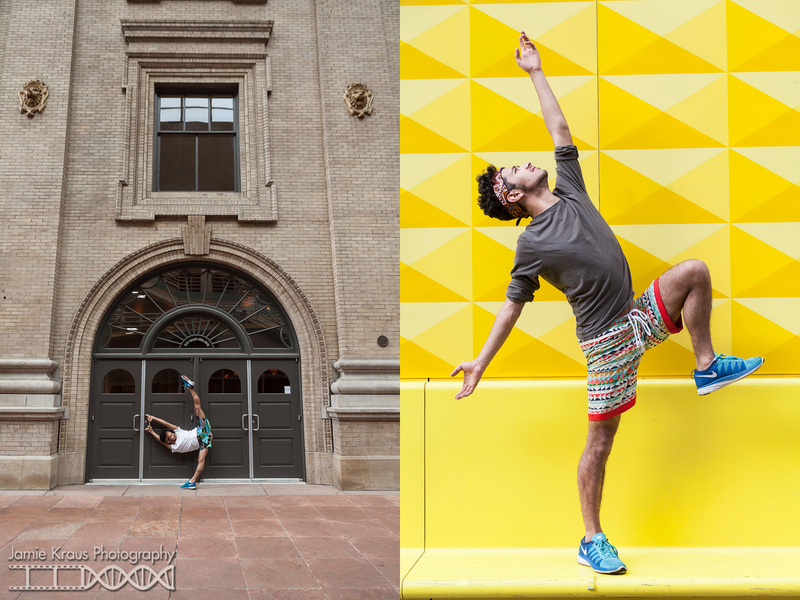 It’s called Dance by Design and it’s a collaborative, multi-shoot project involving local dancers, fashion designers, and locations around Denver. 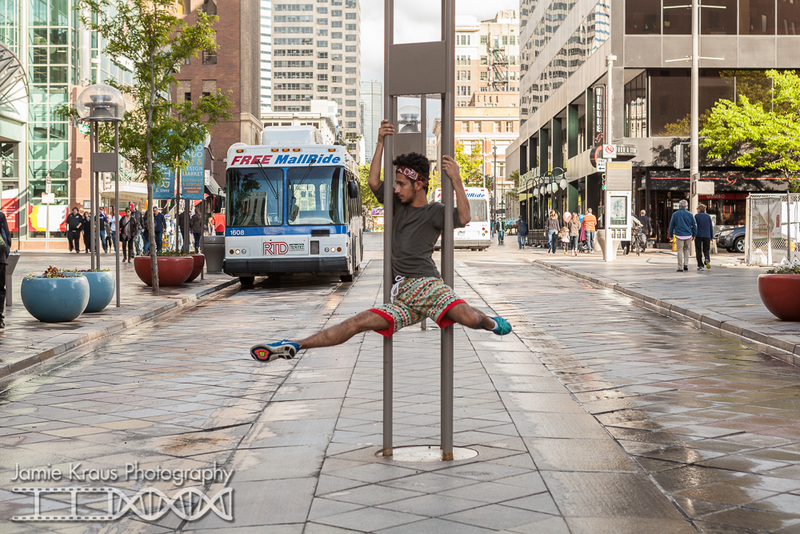 My first shoot for the project was with Paul Morland and RBClassics in LoDo. 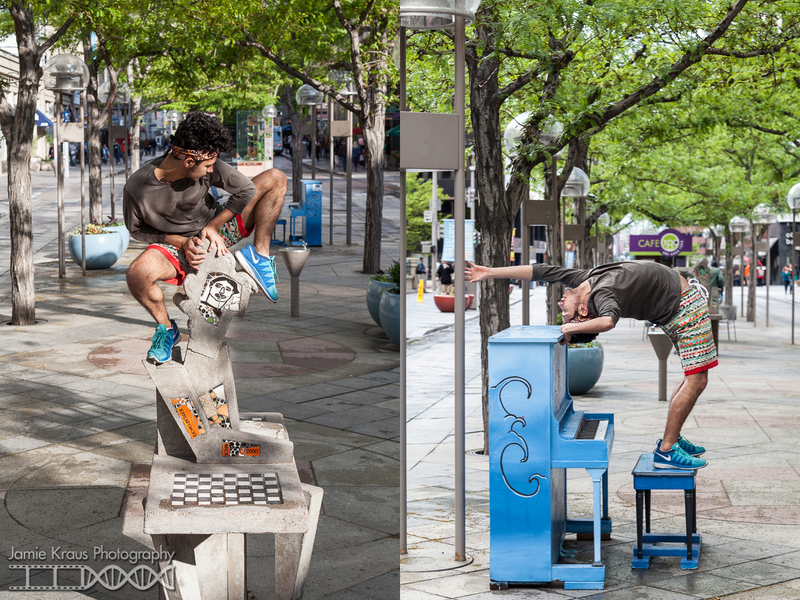 Paul was born and raised in Denver and is now attending NYU’s Tisch school. 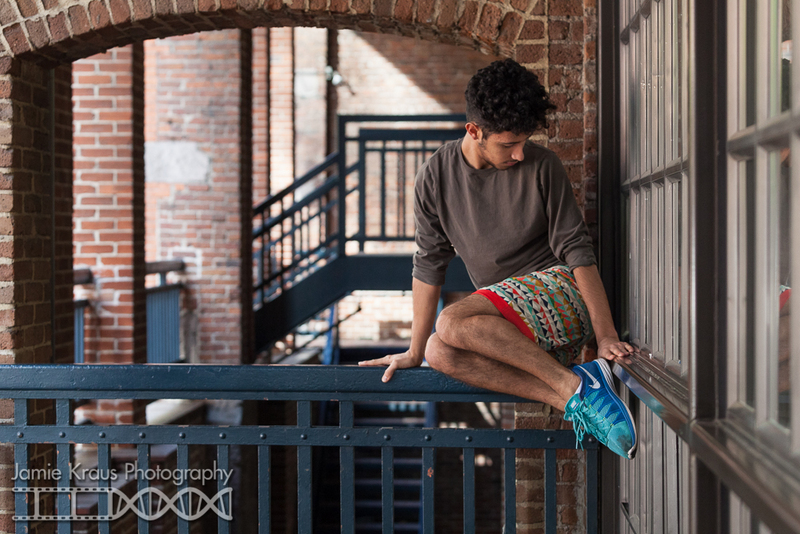 RBClassics is a new company that makes loud shorts for bold men. 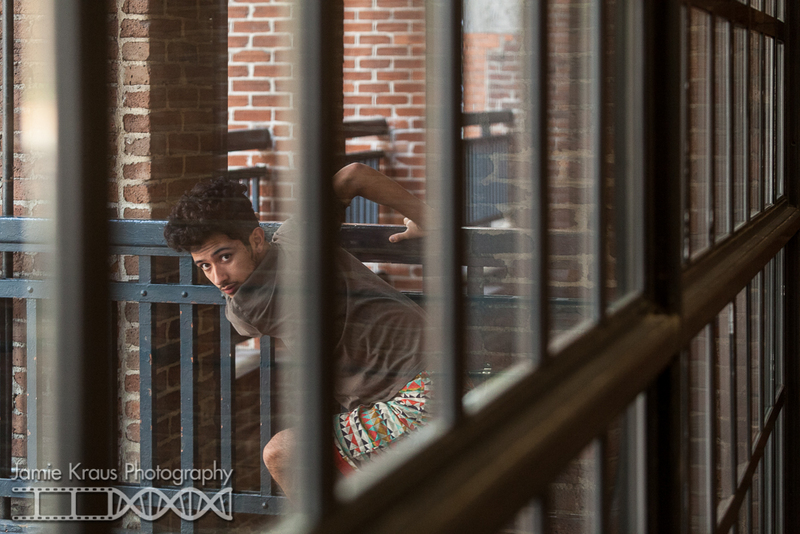 Paul wore the Prarie House and Mesa styles for the shoot.